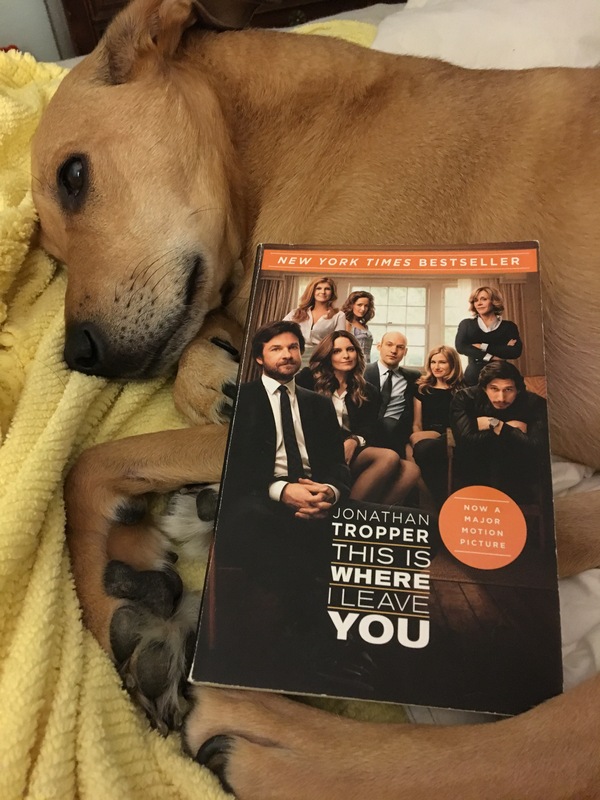 This Is Where I Leave You by Jonathan Tropper is the best $3 bargain book I’ve had the pleasure of finding. I typically find myself reading mysteries and this book is definitely a change of pace. Our main character Judd Foxman has had a tough year. First he found his wife and boss in bed together in quite an incriminating fashion. Then he is told his father passed away. He is informed that his father’s dying wish was for their family to sit shiva for seven days (his father was not actively religious). While he can tolerate his family for a short amount of time, seven days will end up bringing out the worst in him and his family and surprisingly their best. 339 pages in enough to keep you wanting more of the Foxman family. Their flaws are endearing and above all else, entertaining. I finished this book in 3 days. I give this book a 4 out of 5 for keeping a mystery fan interested and not wanting the story to end. After reading please leave a comment with your thoughts!